Having now had a stinking cold for nearly two weeks, I’m in need of medicinal cake. These are practically health food as they contain not only fruit but also peanut butter, you know, FOR ENERGY. You don’t need to be a doctor to prescribe that, do you? There’s something totally soothing about taking an hour to make something just for the fun of it, then sitting down to share it with a cup of tea. If you’re in need of a pick me up, do yourself a favour and prescribe yourself one of these. 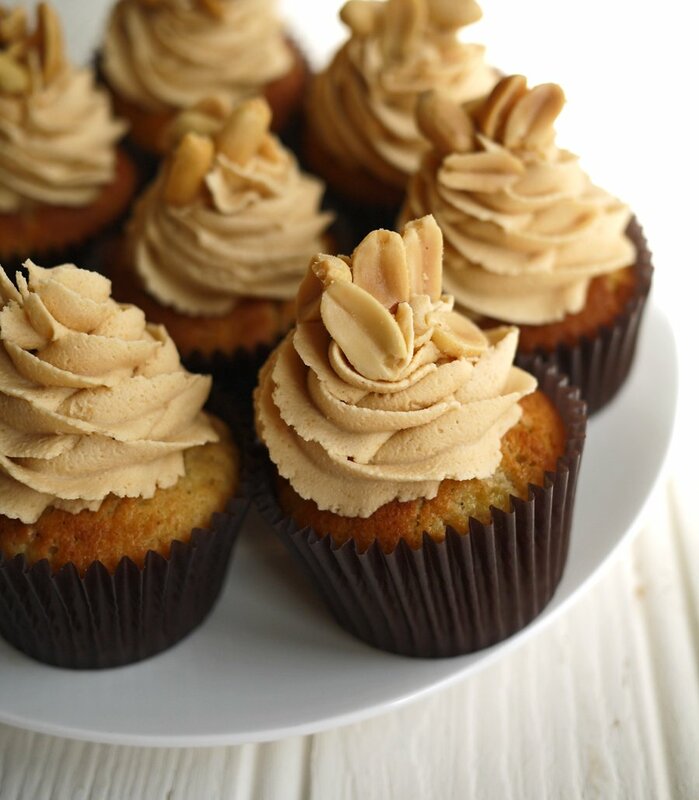 These tasty banana cupcakes are a family favourite with delicious peanut butter frosting, it's one not to be missed. Beat the room temperature butter with the caster sugar and soft light brown sugar. Fold in the flour and mashed bananas (do this by hand if you've been using a mixer). Share between 12 paper muffin cases in a muffin tin. Bake at 180C for about 19 minutes, or until very pale golden brown. Whilst they are baking, beat the butter, with the icing sugar until well combined. Add a teaspoon at a time of boiling water until the icing is a light, fluffy consistency. 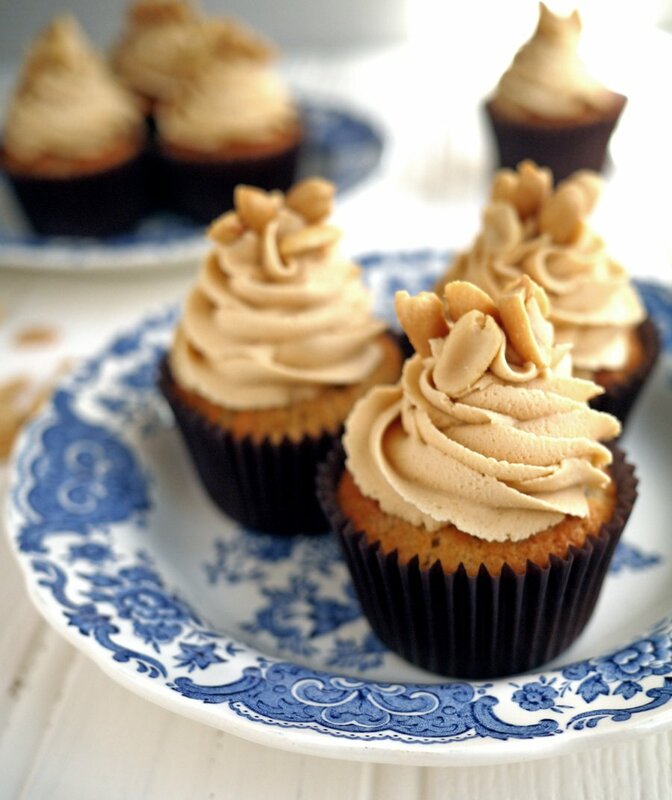 When the cupcakes are totally cool, pipe the icing onto the cakes or swirl on with a knife. Top with some salted peanuts. What’s your tried and tested medicinal food? Is cake the answer to every question? These do count as health food, right? RIGHT? PS. 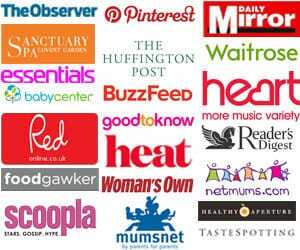 If you enjoy my recipes, please can I ask you to nominate me in the BIB Awards for Food? It takes 2 minutes and it would totally make my day! Thank you! To die for……these look sooooo good! First time linking up today, so just discovered your blog and *love* your photos. 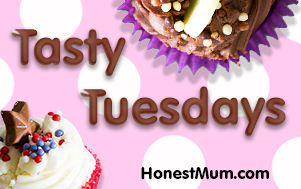 I have come down with a cold tonight – I MUST have medicinal cake! Great idea and fabulous frosting. Oh no, feel better soon! It’s spring, there is so much to do! 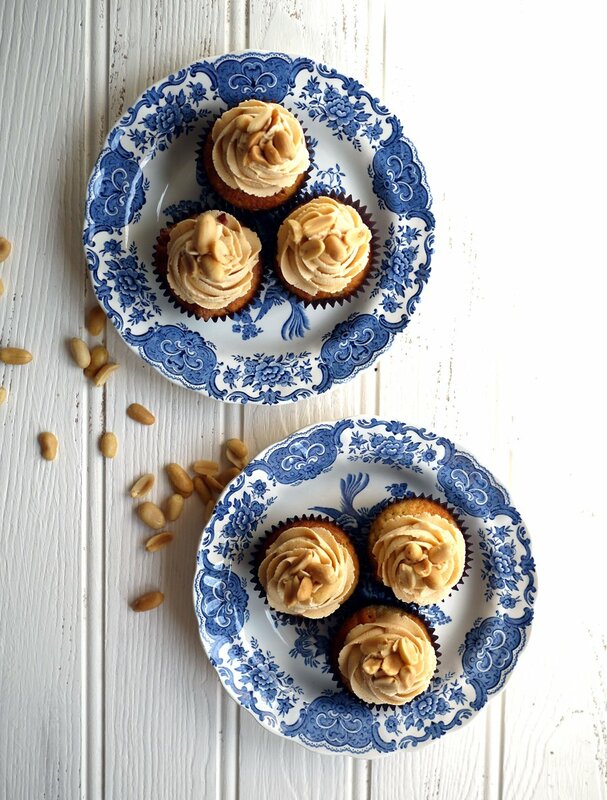 Love this banana-peanut butter combo. These are delicious!!! … Truly a fantastic and fun dessert. The icing is pure paradise – I truly have never in all my life. 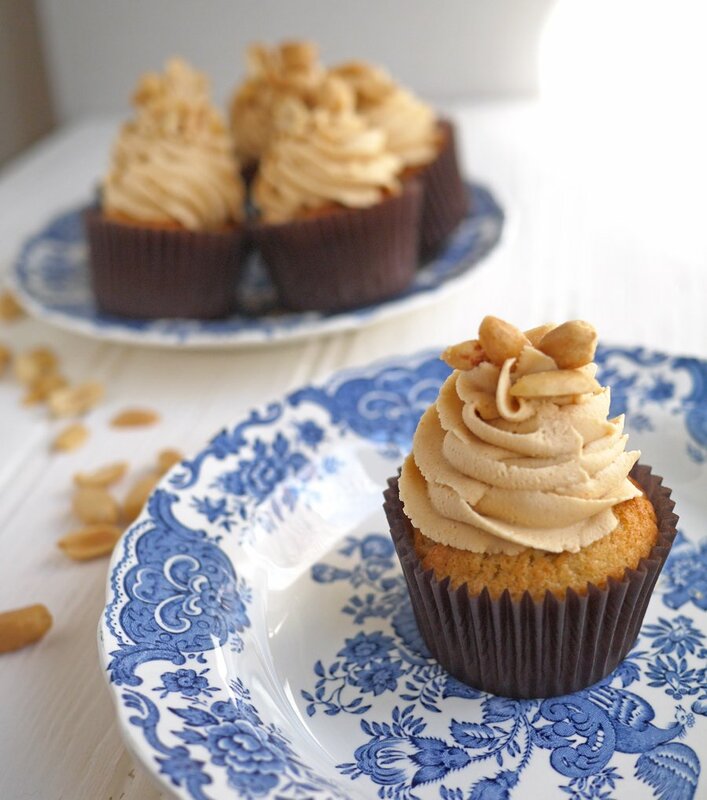 1) to the cupcakes: add 1 tsp vanilla and 1/2 cup crushed salted peanuts for a richer, nuttier banana cake. 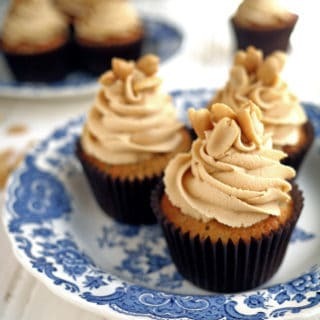 2) for the frosting: top with peanut butter baking chips (Reese’s) in place of the salted peanuts … TO.DIE.FOR. Aww, so pleased you enjoyed the recipe Paige! I’ve just baked them. Delicious!